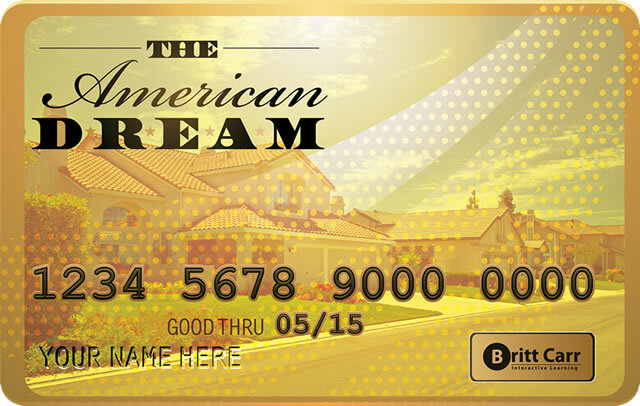 The American Dream is a mobile/desktop game that allows a player to practice, and then fine-tune their practice of managing a lifetime’s worth of personal finance. In the game, players must constantly adjust their budget and manage investments in a dynamic and changing economic climate. Think “The Game of Life” meets “Survivor”. As the player continues in the game, the interface changes to reflect decisions made to that point. If a player makes wise decisions, his/her environment aesthetically improves. Likewise, if poor decisions are made, the interface and rich media used in the game becomes more basic, or less “shiny”. And, the player finds themselves living in less-desirable environments. Please support and share our project so that we can get this game into the hands of high school and college students across the country. For more details about the project see brittcarr.com. 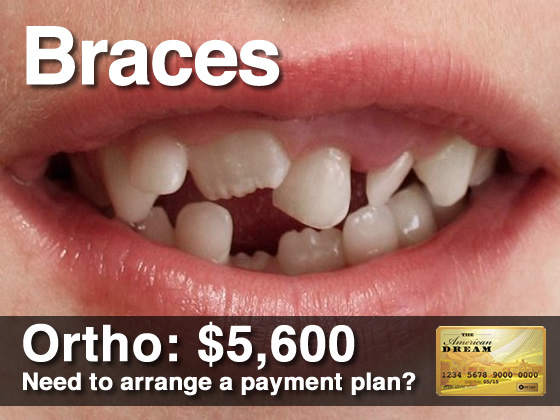 This entry was posted in Game, Interactive, learning activity, mobile by Britt Carr. Bookmark the permalink.